The most user-friendly interface I’ve seen among similar extensions. The module works without any issues and support by cynoinfotech was very quick and helpful. 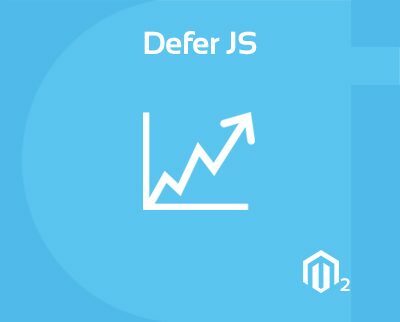 After using Defer Js extension , my store is load faster at all time high. Great work. Very easy to setup, works great to increase my website speed. Nice extension. Excellent. In 5 minutes pass PageSpeed Score from 89% to 92% and Yslow score from 64% to 69% and the Fully loaded time from 8.2 s to 5.6 seconds.